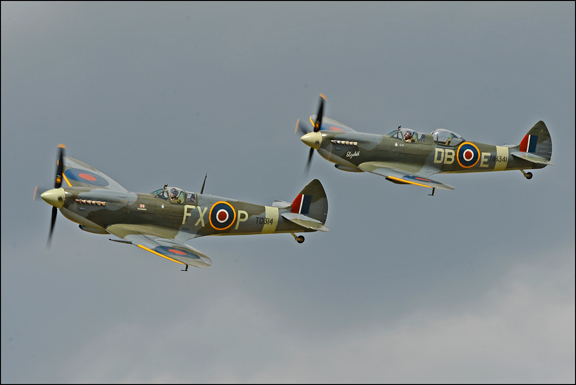 Battle Of Britain Air Show Headcorn Aerodrome presents choreographed displays featuring unique aircraft types rarely seen together in the UK skies. The Battle of Britain Airshow displays will showcase what the Aero Legends fleet is capable of whilst enabling guests to book an exclusive range of flying experiences only available over this weekend. 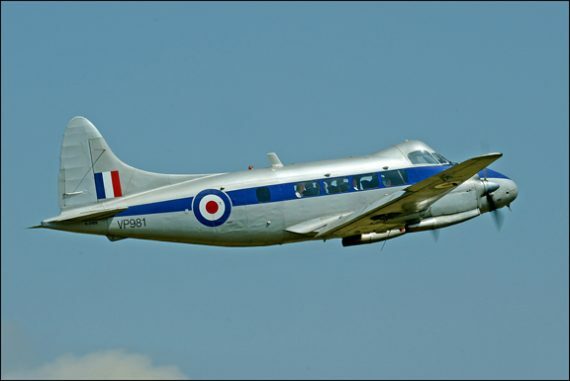 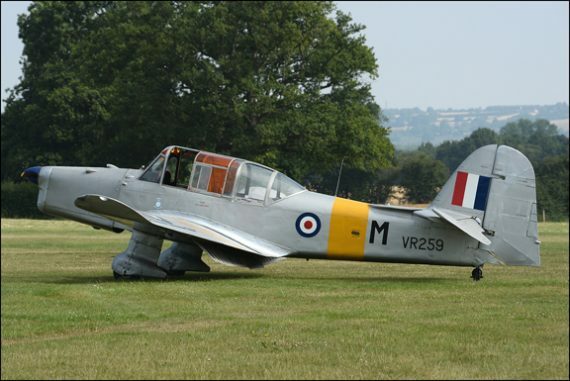 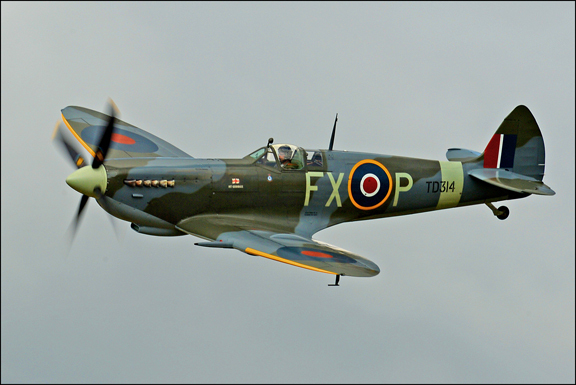 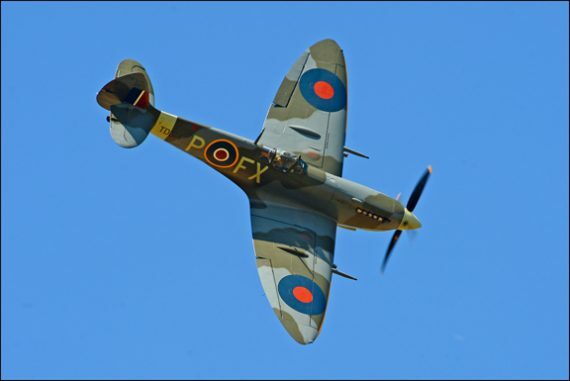 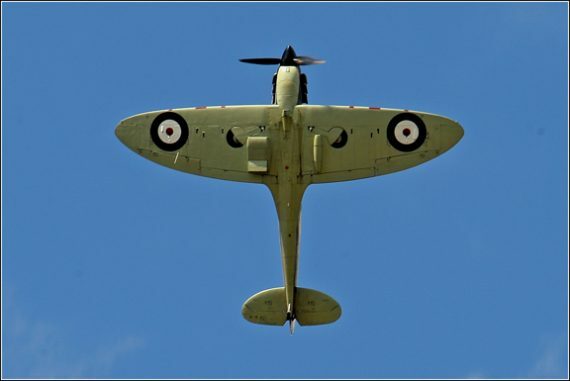 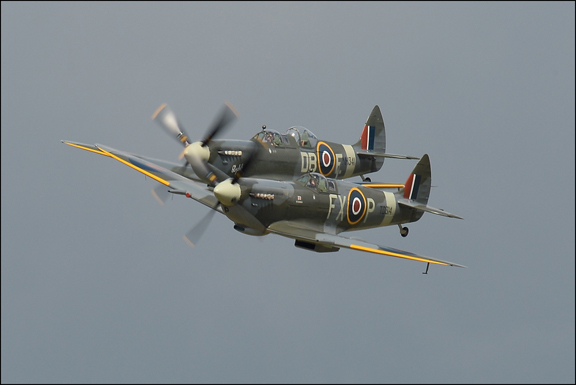 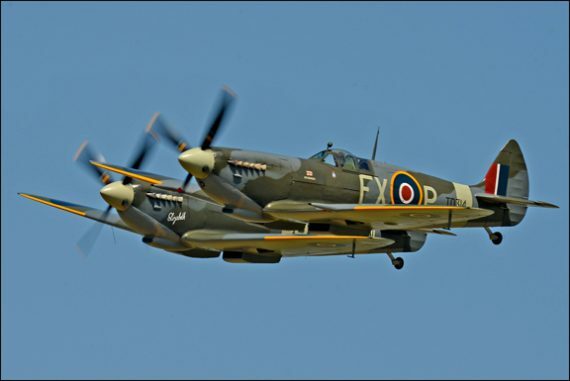 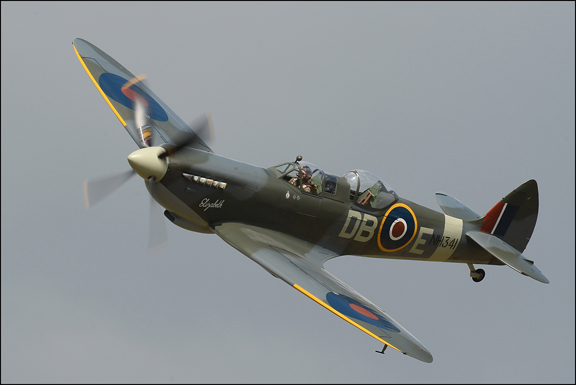 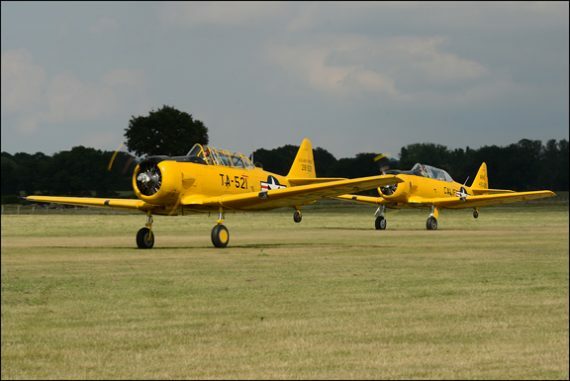 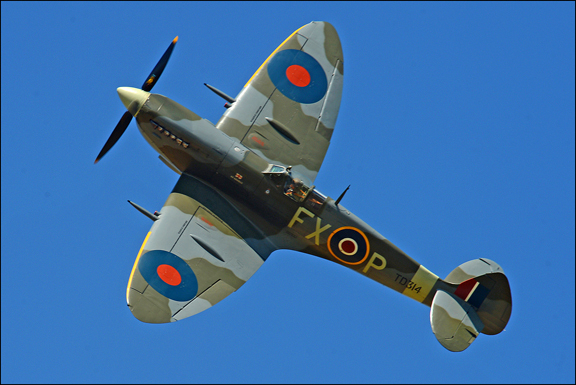 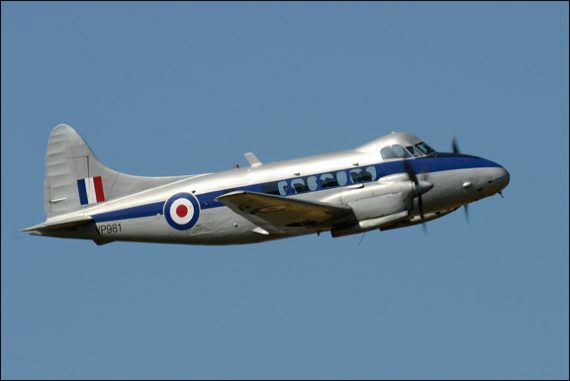 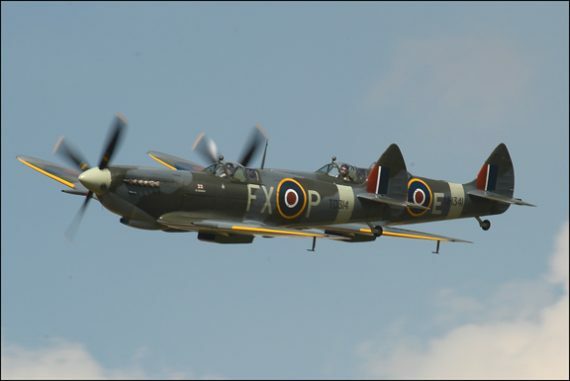 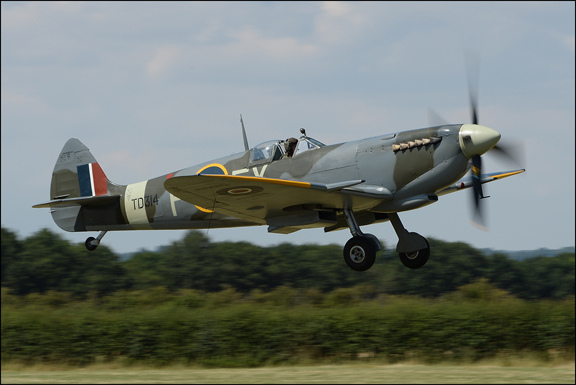 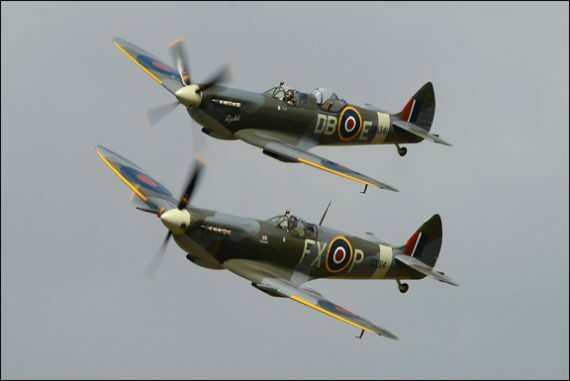 It’s the 79th anniversary year of the Battle Of Britain and on the 6th and 7th of July Aero Legends celebrate the event at Headcorn Aerodrome, with a range of family attractions including a funfair and a variety of stalls. A spectacular afternoon flying display will feature aircraft from the era, including Spitfires, Hurricanes and Tiger Moths. 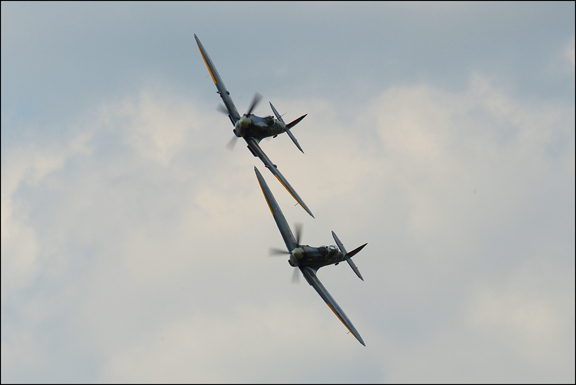 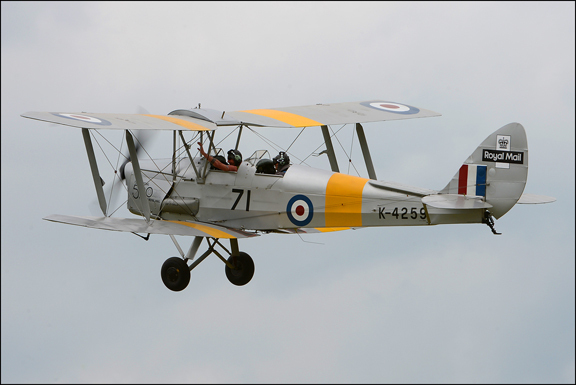 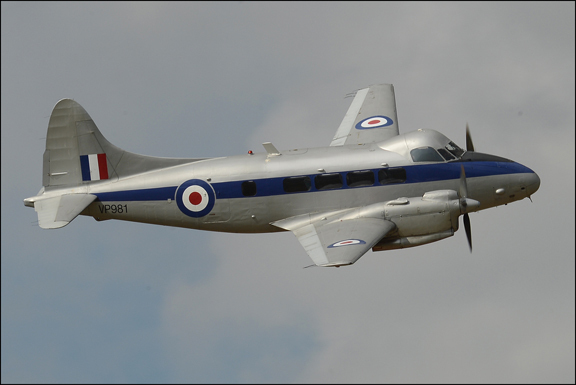 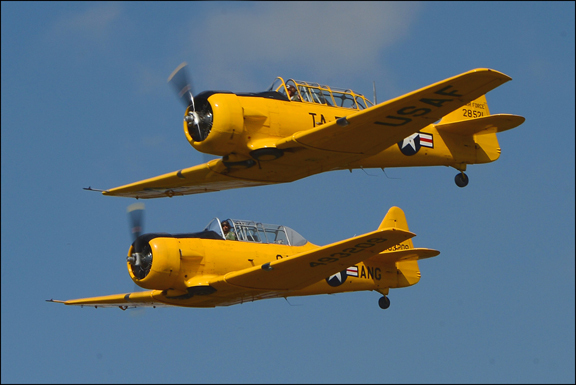 Aero Legends will be offering a range of Air Experiences on both days, outside of the afternoon display period. 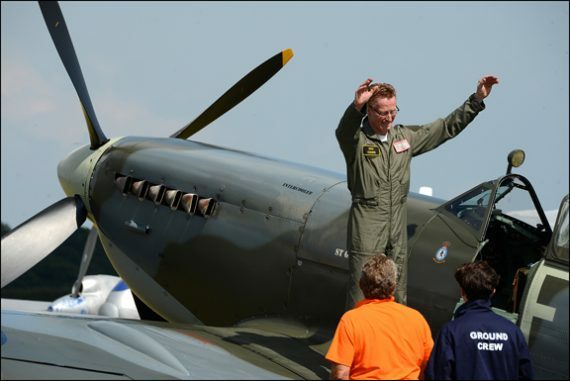 The Air Show Air Experiences represent exceptional value as they include FREE Air Show entry for 6 (Adults or Children) – must arrive as a group (Ground Viewing Experiences DO NOT include entry to the show). They are of limited supply and will be available in 2019 by pre-ordering on our web sites or alternatively, phone us to buy and book the flight at the same time.